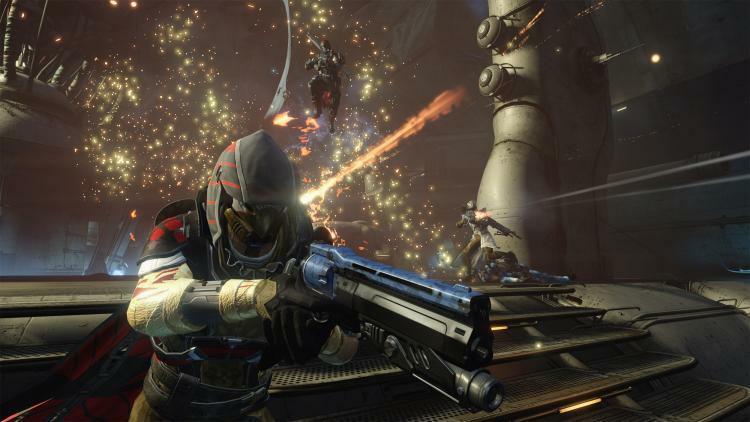 Destiny had a turbulent first year that ended on a bit of a sour note as micro transactions and level boosters were added to the game with a mostly negative reaction. Since it seems that micro transactions and level boosts are here to stay, all we can do is look forward to 2016 and hope that Bungie has some good content in store for the game so many do and want to love. Despite Bungie stating that they would be moving a move event driven content plan instead of DLC’s, we hope that they take the time to include some of these features either in Destiny or Destiny 2 should it be released in the fall of 2016. Everything we do in the game is centered on saving the last city of man from the encroaching alien forces, but we’ve never really even been there. Sure we can see it from our ivory tower, but it would serve to not only make you feel more like a hero being around the everyman, but also give you a better sense of what you where protecting. Halo did a good job of this by often having a fragile group of marines jump into the action with you on the occasional mission. I don’t know about you, but I always fought a little harder when I saw one of those generic marines get whacked over the head by a marauding elite. They look great in the loading screens no doubt, but you can’t actually do anything with them (aside from cluttering up your inventory). It’s time that some form of space ship play entered the game about fighting off aliens in space. Even if it is just a fun little side game, it would be worth it. 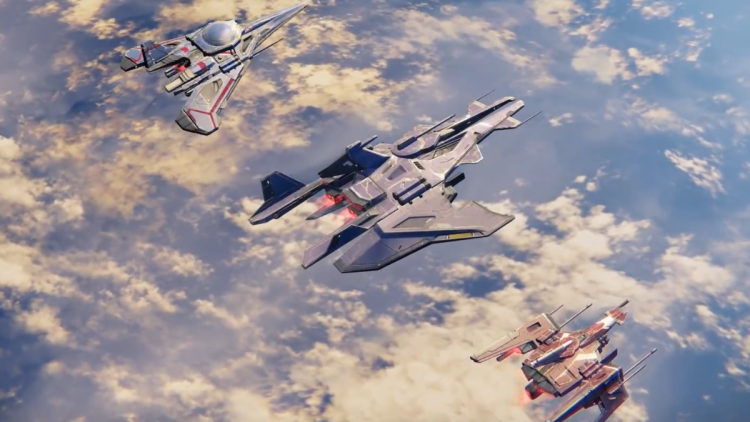 Many people thought the sparrow racing would turn out to be a boring gimmick, but it turned out to be a surprising amount of fun and a great way to break up the monotony of blasting aliens in the face. The Taken King was a great improvement over the previous Destiny DLC’s not just because of all the levelling and weapon changes, but because of the focus on story we hadn’t yet seen in the game, even in the base game. Bungie makes some amazing universes. They did it with Halo and they started to do it with Destiny. The problem is how we have to get the story, via reading grimoire cards which often contain cryptic if not hard to understand entries. Any scriptwriter or story teller will know that it’s always better to show and not tell. We need to see a little more of the Destiny universe instead of simply being told about it. I know that its game centered on team play, but sometimes I just want to lone wolf it. Of course you can always go out farming materials or completing heroic story missions, but apart from that there’s not a lot you can do without either jumping in a crucible game or strike. Some new content that is meant for solo players that also rewards you well enough to compete with some of the team based content would be a welcome addition. Of course you could put a limit on it as well so people don’t abandon the team based content completely. Those are our hopes for Destiny 2016, what do you want to see out of everyone’s favorite hive smashing, cabal popping space drama?